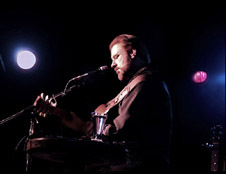 Howdy my friends, I am so excited to be performing a concert in San Diego this summer. Back in the days when I had steady radio play in the area I had some wonderful concerts at Humphries and the Bacchanal and at a number of other great venues. I’ve really missed having a venue for concerts there and am looking forward to this night. 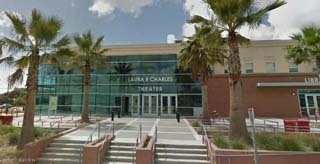 What is bringing me back is the AMSD concerts series at the wonderful Laura R Charles Theater. You’ll love the venue and I will love singing for you. Also, I’d really appreciate your help in spreading word of this concert. If it’s a success they may bring me back. We don’t want to be twenty years older the next time that happens, do we! Please share word of my concert with friends. Or just rent a flat bed truck and bring the whole neighborhood! It’s going to be a very friendly and enjoyable evening. I’ll sing songs from my earliest albums through my latest, House of Sky, and I’ll tell you some funny stories just because I can’t help myself. I’ll get a chance to visit with you up close at intermission and I’m looking forward to seeing some ol’ friends at this concert. then scroll down to "Michael Tomlinson"